. 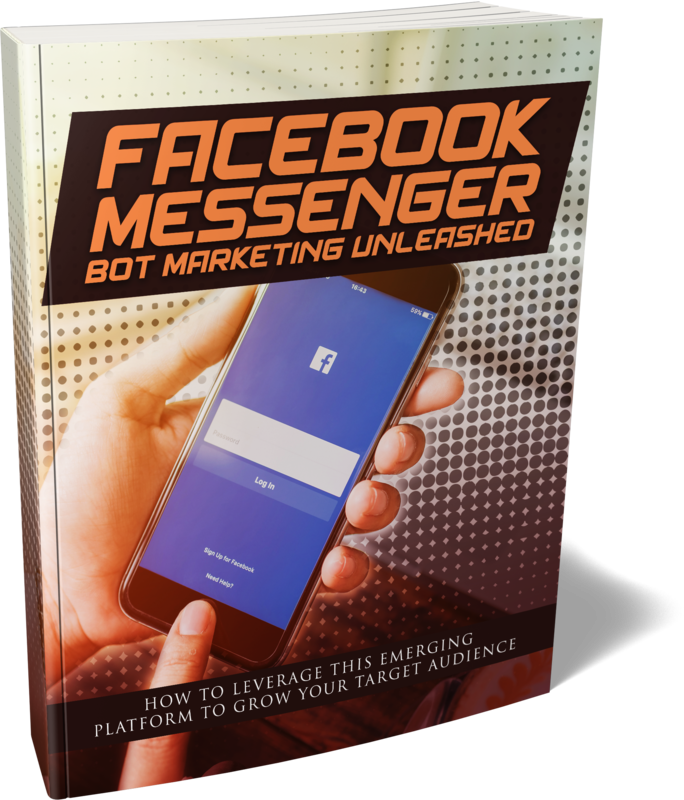 Now that Facebook has launched Messenger and allowed it to operate with bots, this has presented a tremendous opportunity for online marketers.
. Whatever your installation is, Facebook Messenger is designed in such a way that it can be automated. – What is Facebook messenger and how can it help your business? – How can Facebook Messenger Bots Grow Your Audience?